Dream Frontiers is a deeply hypnotic and utterly relaxing composition. You will notice that the music contains no distinct melody. 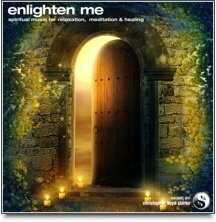 Instead, it features a blend of soothing drones and celestial chimes that slowly lull your mind into a dreamlike state. This is the kind of music that you'll play when you want to put a stop to incessant thinking and just let yourself relax. 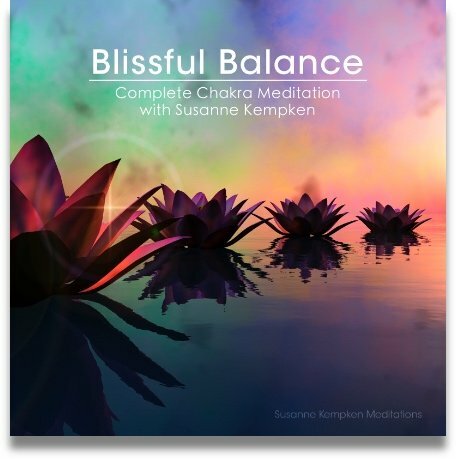 It's wonderful background music for meditation but can also be used to add a soothing, dreamy vibe to your day to day life. There's something gently uplifting about this music too. There's a positivity to it that just makes you feel good inside. 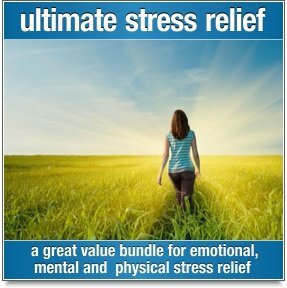 Many people also use this music to relax in the evening or to help them fall asleep. 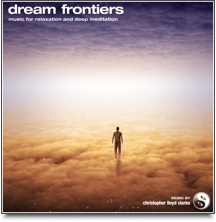 As a long musical experience that continues uninterrupted for an hour, listening to Dream Frontiers is wonderful way to calm your mind, sooth your nerves and infuse your being with positive, relaxed feelings. Happy dreams, here we come!